The biggest take away so far? The dispelling of a modern myth. ‘No one will hear you, see you, listen to you, beyond a few concise lines or thoughts.’ I wasn’t convinced it was true and really wanted to set out to prove otherwise. Many of my blogs could hardly be described as concise, but the participation and sharing of stories has been heartwarming and just brilliant. In my last blog, I spoke of how important it is not to underestimate your audience. People who get you, are like you, are part of your tribe, will find you. 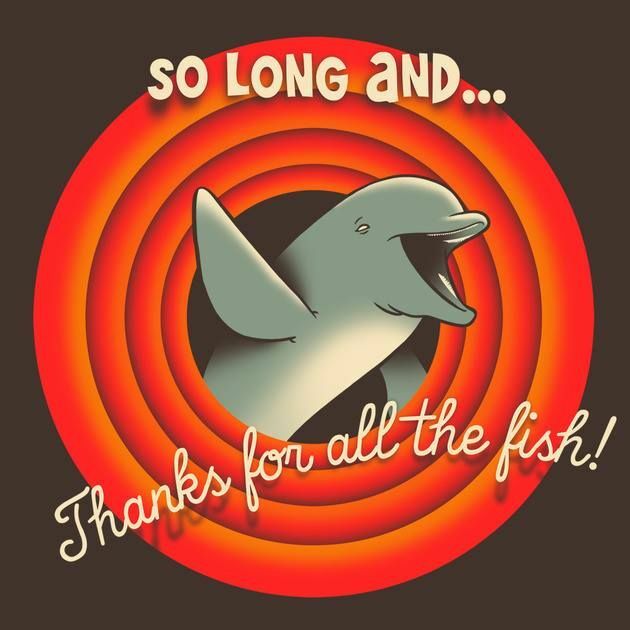 If you are a dolphin, don’t swim with the jellyfish, and watch the world become a whole lot less complicated!